Is a Marijuana Intervention Necessary? Marijuana intervention on a user can be complicated due to recent nationwide movements towards legalization. Although the substance itself isn’t usually the true problem in terms of recovery, it is important to understand that each substance abused does require a different approach in terms of intervention. A marijuana intervention is handled differently than a standard intervention on a crack addict. Marijuana goes by several names including weed, pot, smoke, kind, and sense. Its primary active ingredient is THC and It can be ingested or smoked. 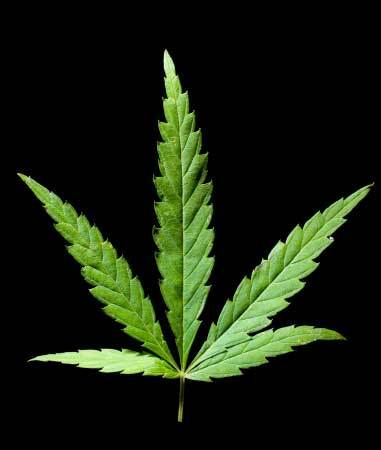 A recent trend among adolescents is to soak marijuana in embalming fluid and smoke it. This is referred to as “sherm”, “happy sticks” or getting “wet”. The effects of this are very similar to smoking PCP or “angel dust”. Marijuana generally hasn’t the high degree of drug addiction or personal and societal impact as does other “hard” drugs such as cocaine and heroin. As a result, marijuana interventions are rarer. A marijuana user seldom sells all of his belongings and ends up homeless as a result of his drug addiction. However, it is important to understand that although the impact is less if a person uses any mood altering substance to handle life’s difficult problems, then his ability to deal with them over time becomes less. This itself causes problems. It isn’t the drug itself that is the problem, it is what happens as a result of its use that is the problem. Generally speaking, there are two types of marijuana interventions that our addiction specialists perform. This type of marijuana intervention is more common than that of a late-stage marijuana addiction. Essentially performed on younger individuals (teens, early adults) who have begun experimenting with marijuana and it’s now entered the problem stage. Since 98% of all hard drug users began with marijuana it is commonly referred to as a “gateway” drug into harder substances. Parents that usually choose to do a marijuana intervention on someone at the early stages of their usage generally do so to prevent their loved one from moving on to harder substances. Educating the family on drug addiction, enabling, and tough love gives families the foundation to help prevent their son or daughter from making decisions that can eventually destroy their life. Many times when conducting an intervention on harder substances, our intervention specialist hears from the family members “I wish I had done this years ago when this first started”. Performing a marijuana intervention on an early usage individual for prevention can usually save the family years of later heartache. Rarer than a prevention-type intervention, the late stage marijuana intervention is on someone who has been using marijuana for years and is now developing acute problems or an inability to deal with life without it. Generally speaking, this is an extremely difficult intervention to perform if the only drug abused (including alcohol) is marijuana. Since the addict has major denial systems in place, he can always point out the harder drugs as “worse” than his drug of choice. 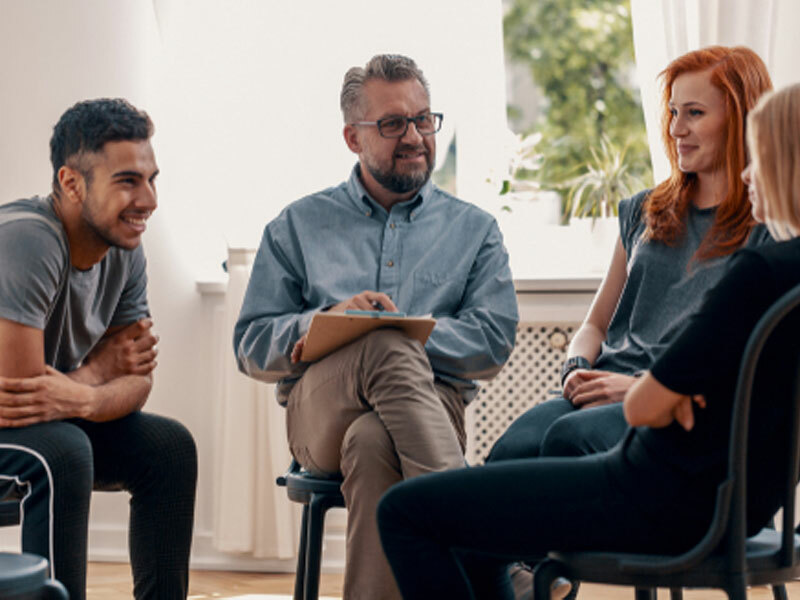 It takes a highly effective intervention specialist to break through this denial in performing a marijuana intervention on a late-stage addict. Statistically, a majority of marijuana addicts eventually engage in some form of “dealing” to help offset their habits. Oftentimes we have to take this into consideration when performing a marijuana intervention. In some cases, giving up the drug itself isn’t half as much a problem as giving up the lifestyle. With recent initiatives in California, Michigan, Colorado and other states to support the medical use of marijuana, we at Intervention Services USA are receiving more calls involving a client who has a medical marijuana use card and is assuming the “moral high ground” with arguments including “It’s safer than alcohol”, “Our founding fathers grew marijuana”, “Our police state just wants to control and imprison drug users”. Generally, these users fall into a “harm reduction” niche and feel that it is their private right to consume drugs. Ultimately, whether these ideas are true or not, the reason family members decide to conduct a marijuana intervention on a loved one has very little to do with the drugs. It is, even in cases involving harder drugs, rarely about the drugs. It is about the behaviors that we witness about the individual as a result of the drug abuse that are causing concern. In addition, in some cases, the marijuana addict is developing anxiety, panic attacks, and emotional reactivity without marijuana that although the family is gravely concerned, the addict feels that the marijuana is medicine to treat the very same anxiety that it is creating. An ironic circle. It is sad to see how many drug abusers lives are so obviously shrinking to those around them…and yet they feel they are taking medicine to get better. Remember, however, that there is a major difference between getting better and feeling better. In a nutshell, if your loved one has smoked weed, having healthy happy relationships, facing his responsibilities, reasonably anxiety-free with or without marijuana, paying all his bills, is a CEO of a major company, attends church on Sunday, etc….then you probably aren’t looking at this website. Those that are looking right now are doing so because of the unhealthy behaviors that are springing up. A marijuana intervention may help your loved one. Essentially each marijuana intervention is unique and after proper analysis and guidance, your intervention specialist will help you to determine when and what is the best approach.